And how could it be anything else? 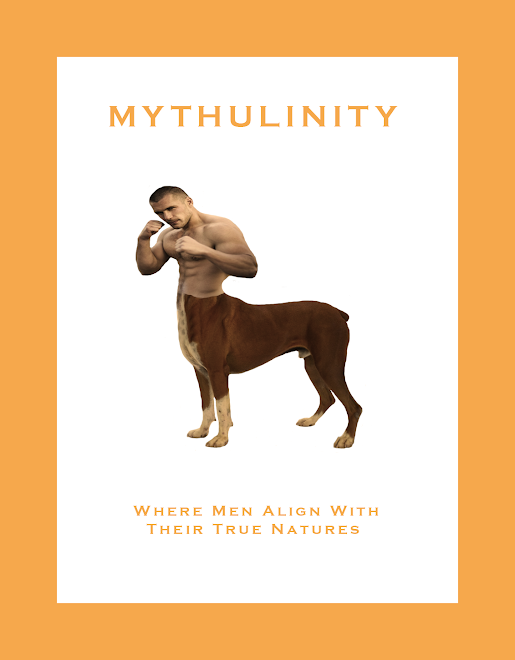 Welcome to the first Satyrday on Mythulinity. Though the line is blurred between fauns and satyrs, today will feature some of my favorite burly goatguy images rather than the more staid fauns. Satyrs are the followers or children of the god, Pan, who was a protector of forest, field and stream and was worshiped for his agricultural blessings and the gifts of fertility and verility. 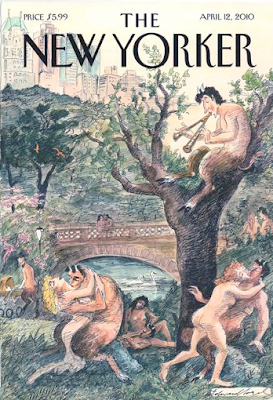 Pan was a wild and robust God who's satyr followers were beastly and exhibited beastly and brazen behavior. Satyrs are represented as sexually driven party animals. They liked wine, nymphs, and song and stray farmers and fauns, too, no doubt. Sort of perpetually lusting frat boys. Still, satyrs were spirits of the wild and lived to ensure its lasting power. Pan was noted noted for producing panic. A powerful spiritual tool to keep humans at bay. Drive the dunces mad and they will surely leave you alone.